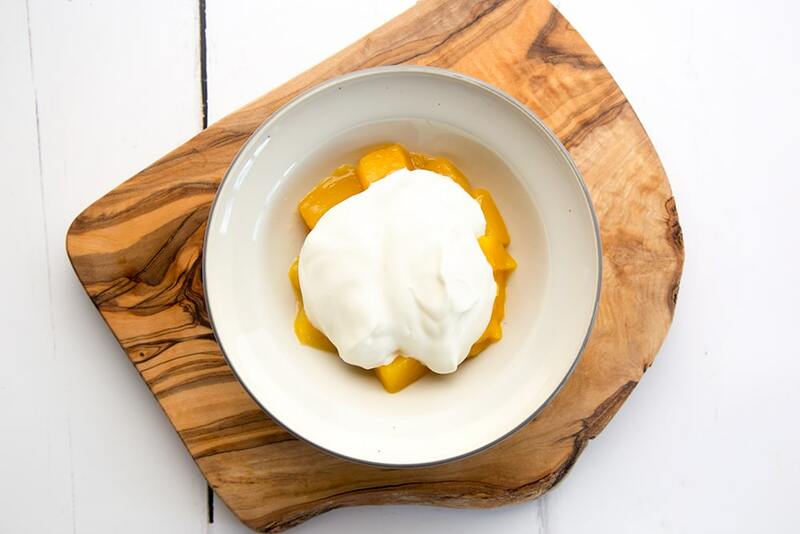 You’re going to love this simple, easy, delicious yogurt and mango breakfast. It can be whipped up in minutes and counts as one of your five a day. 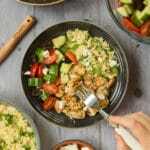 It’s sweet, healthy and great for kids and adults alike, and with simple ingredients, it’s a great fit for parents with busy lives who want to fit in something delicious, simple and nourishing before school. For this recipe, I’ve used Princes Mango Slices with Juice. 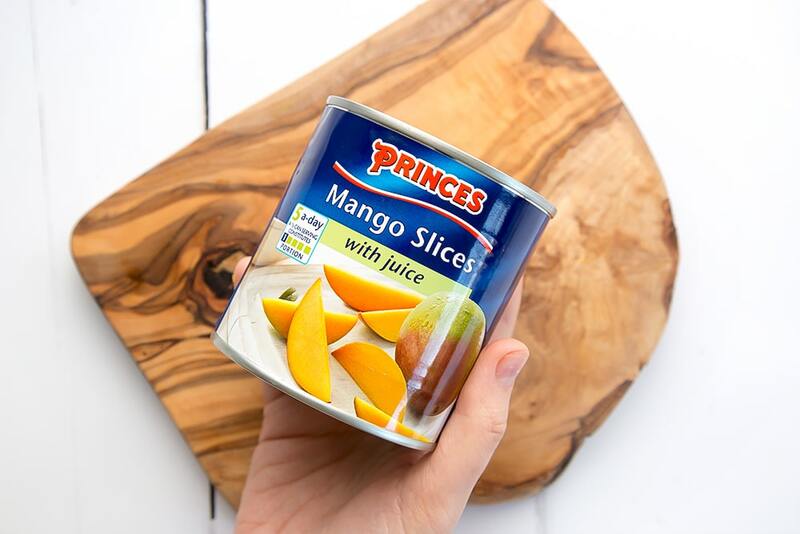 They’re packed from fresh so they taste great, and of course, there’s no need for peeling, chopping or pitting since Princes canned fruit comes ready prepared. And Princes Mango Slices with Juice aren’t only great when you’re in a hurry. They’re economical and help reduce waste, too, because they stay fresh until you need them. That means no danger of them going off before you have a chance to cook with them, and you can always have a supply of juicy fruit on hand, even if the fruit bowl is a little bare. 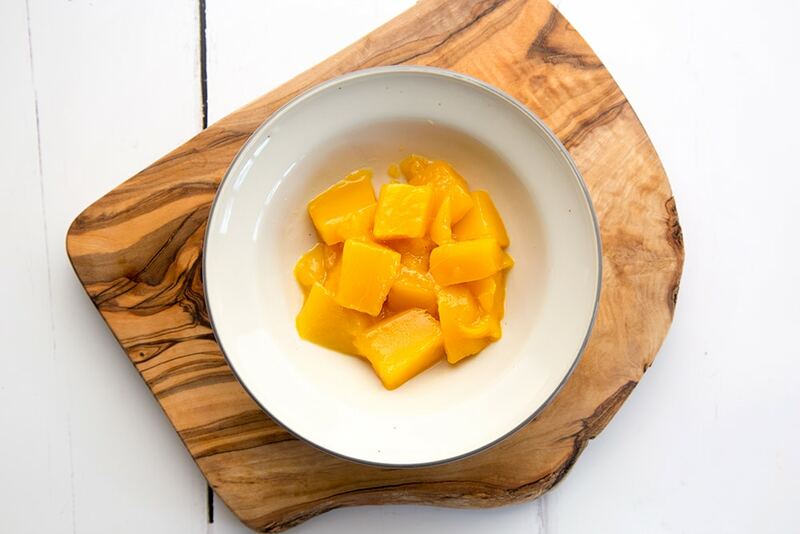 Here’s how to make this speedy mango breakfast – perfect for when you just need more hours in the day! Drain the mango and cut into cubes. Share half of the mango between four bowls. Spoon in the remaining mango. Sprinkle on the seeds and desiccated coconut. 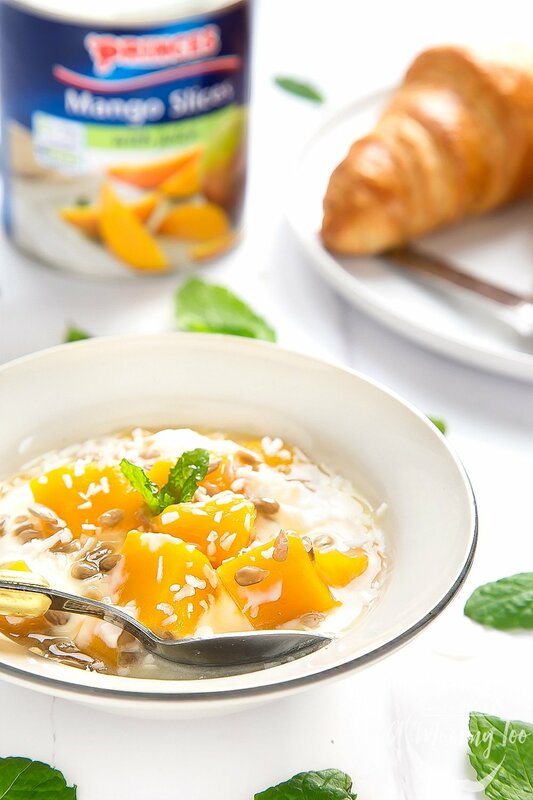 And if you’d like to print the recipe for these yogurt and mango breakfast bowls, just click the grey PRINT button on the recipe card below. 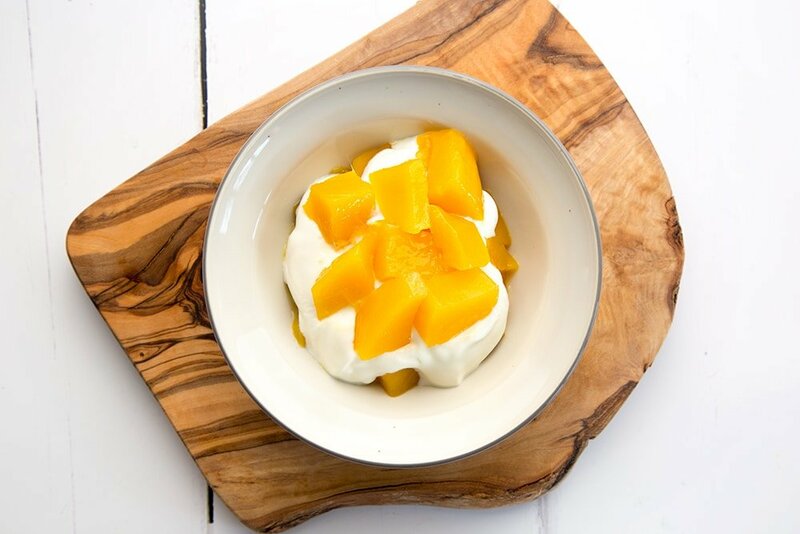 A simple, easy, delicious yogurt and mango breakfast. It can be whipped up in minutes and counts as one of your five a day. Inspired? Here’s another great idea for a simple, quick breakfast using Princes fruit – fruity overnight oat pots. How would you like to win a hamper packed with assorted Princes products, plus £80 worth of Morrisons shopping vouchers? Just complete the widget below for your chance to win. Good luck and don’t forget to let me know your favourite way of enjoying Princes canned fruit in a hurry. Which other fruits would you add to your breakfast bowls? 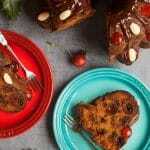 If you loved this recipe, why not try my cinnamon French toast with warmed peaches? « Moments of me time: what are your everyday perks? What a lovely healthy breakfast but also I realise I’ve never bought tinned mango – I’ll have to look out for it as it’s one of my favourite fruits! It’s so handy to have on standby in the cupboard for when you need it! I Love mango!!! This looks super yummy and I would love to make this at home!! It’s so quick and easy! You should definitely give it a try. This looks SO good, Emily. I never buy mango – I really need to change that! You definitely do! Be sure to pick some up on your next weekly shop and give it a try. It really is so simple but so tasty! Definitely worth a try. This looks delicious! I’ve been wanting to make this kind of breakfast, now I have a good recipe. Now’s the perfect time to give it a go! This does sound really tasty. I think Yoghurt and fruit is a really tasty and healthy option for breakfast and we love tinned fruit. :) We have always had mango and peaches from a tin since I was a child. 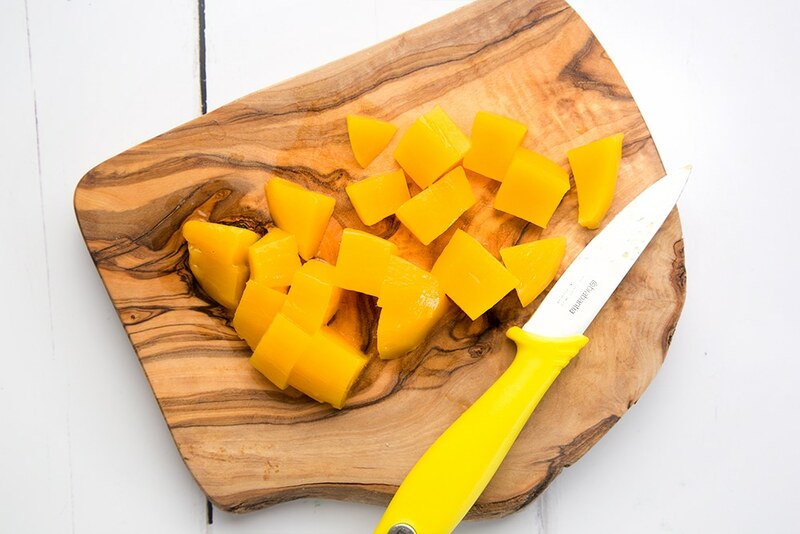 If you love mango you’re bound to be a fan of this recipe! What a delicious and nutritious breakfast! 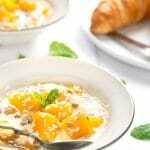 I love coconut and mango, so I am sure I would love this breakfast. Oh yes, I’m sure it’ll be a winner for you then! That looks delicious. I bet the added coconut really adds to the flavour. Great idea. I might try that one. It’s a really great addition and makes it even tastier! Now this is something I would love eating every morning. 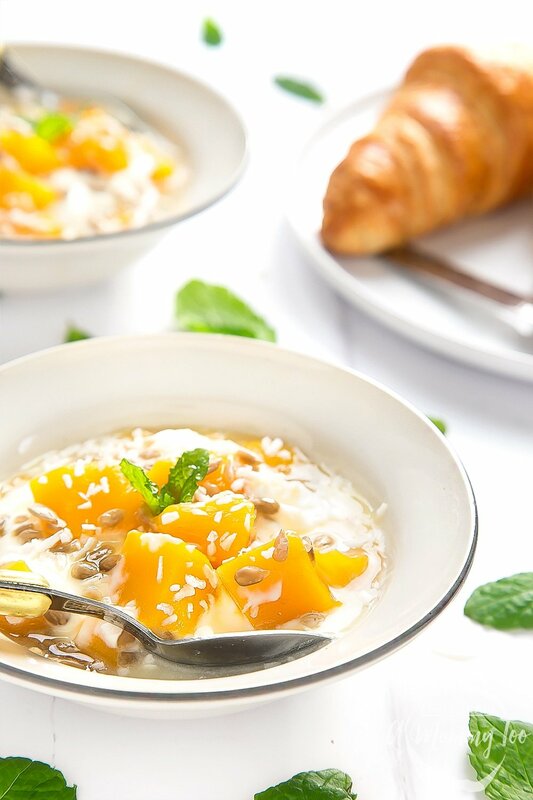 That yogurt mango reakfast bowls look delicious, thanks for the recipe. You’ll definitely be a fan of this then! Looks like a delicious idea for a good start to the day. I love that you can get good fruit in a can any time of the year. I love mango, but find them so hit and miss when I buy them from my local supermarket. Having them in a can is a great way to have them ready to go. It really does make things so much easier as they stay fresh until you need them. That way you can always have a supply in your cupboard ready to go! This mango yogurt bowl looks so delicious! I’ve got to try it! 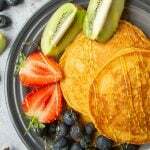 This sounds like such a refreshing breakfast, my Daughter loves mango and this would be great for her but without the coconut as she does not like it. It would still taste delicious without the coconut! Now that is what I call a simple breakfast bowl with no faff. I love mango and the idea of it with yogurt and desiccated coconut sounds rather appetizing to me right now! 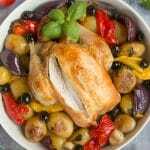 It is so simple but still really tasty so it’s the best of both worlds! Now these look really yummy! 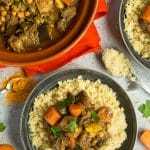 It is really tasty, definitely worth a try! Simple and very tasty looking….I would use a Greek yogurt as my bottom and adding some cranberries as a topping would be delightful. That sounds like a great combination too! Now this is right up my street, I totally admit to loving mango and this sounds like a delicious way to add it into your breakfast. 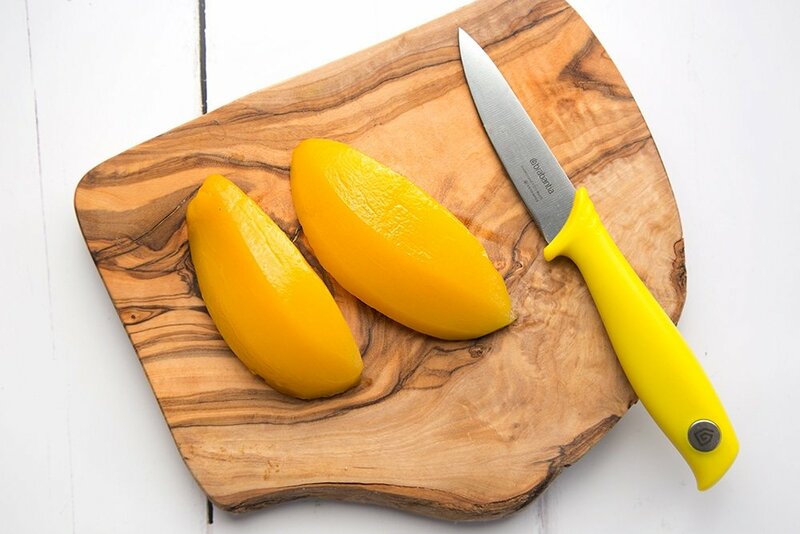 If you love mango then you’re bound to be a fan of this! 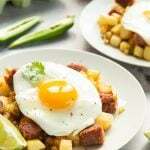 This sounds like such a delicious and effortless breakfast! Even I could get this ready in less than 5 minutes! It’s perfect for a day when you’re in a rush but still need to eat breakfast. It’s the perfect breakfast choice for those with a busy schedule! LOVE using tinned fruit – its such an easy & cheap way to get it into the kids when your on a tight budget! We love tinned grapefruit on a kale salad! Oh yum, that sounds amazing!